Steve Spurrier, currently the coach of the AAF’s Orlando Apollos – stated in a recent interview with NBC Sports that he hasn’t made any additional attempts to recruit Tim Tebow back to Professional Football. Spurrier said “Tim’s got a chance to go to Major League Baseball. I think he starts in AAA this year. I think Tim’s probably headed in the baseball direction right now, and I certainly don’t blame him. 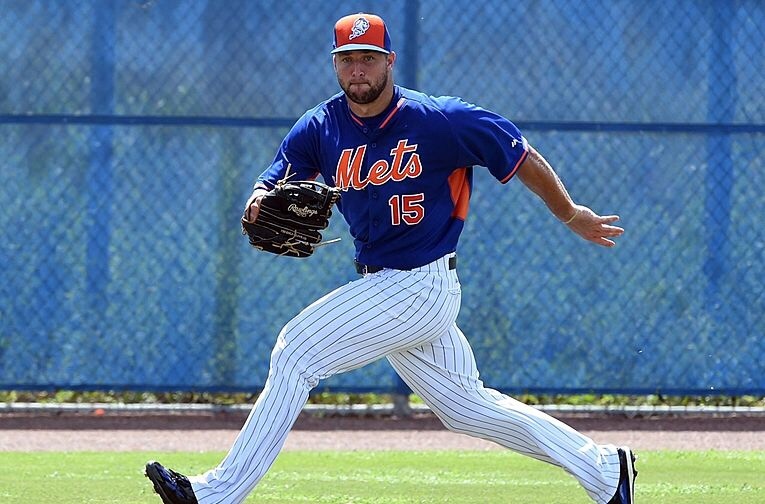 Tebow will be 32 years old in the upcoming 2019 season.